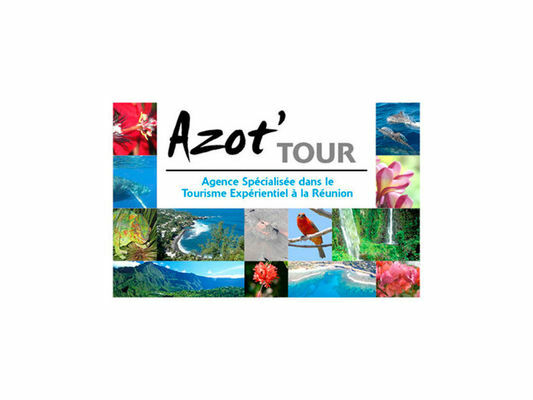 The Azot’ Tour travel agency specialises in experiential tourism on Reunion island. Explore the island by car or helicopter, with tailor-made activities: paragliding, golf, quad bikes... . Reception and personal assistance in Mandarin or English. Organisation of individual or group stays.